How can we change how people think and behave? Preventing sexual and domestic violence requires changing the social norms that promote those behaviors. One way to shift the norms is to shift the language we use from one that condones violence to one that promotes healthy behaviors and communities. Here is a great example of this using mobile technology. 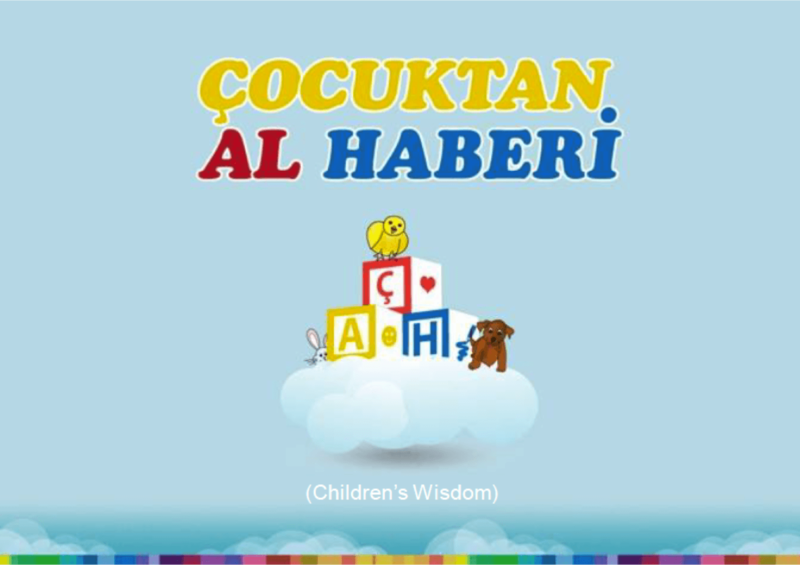 Based on the premise that change can start with something as simple as language, this website encourages people in Turkey, especially parents and children, to create positive new expressions out of old sayings that condone violence. 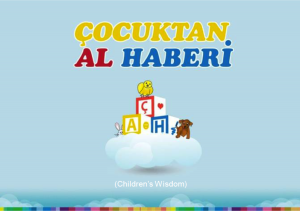 As is the case in many nations, the Turkish language includes expressions that reinforce gender roles and conventional social mores, such as “don’t spare a baby from your wife’s belly and rod from her back.” Çocuktan Al Haberi offers a Mad Libs-like activity in which users suggest words to create new sayings, such as “don’t spare soup from a women’s belly and sunscreen from her back.” Although people of any age can participate, the creators developed a look and activities to appeal to children with the intent of instilling healthy values at an early age. Participants can upload their or their children’s new versions of old sayings and site visitors can vote on their favorites. How are you working to change our language to promote healthy behaviors and norms?